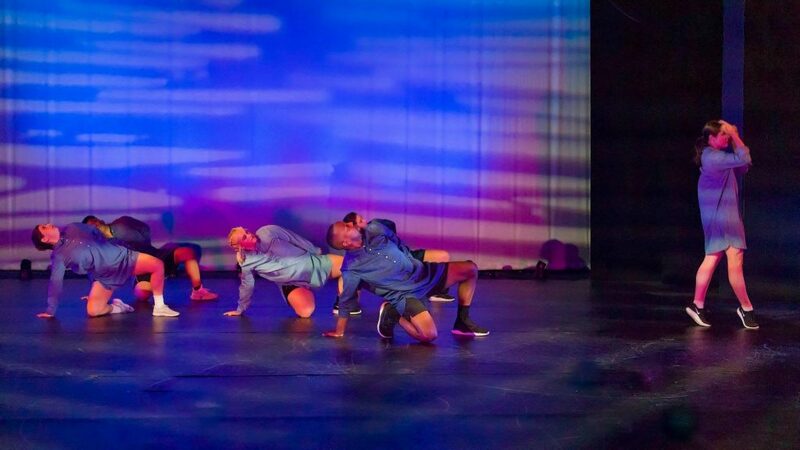 As a choreographer, I am always searching for unique opportunities to present my work and the Indiana Dance Festival is a perfect way for me to share with the community! I come from a small town where the arts don’t play a significant role in people’s lives but now, being in Fort Wayne, I understand that the arts are the true heartbeat of this community. This upcoming festival will be surrounded by dancers, movers, and artists who get to share their backgrounds and experiences with each other, right here in Downtown Fort Wayne, IN! The Indiana Dance Festival is an experience that anyone can participate in, from taking diverse classes to observing performances from different companies all over the region! To be selected to partake in this festival is an exceptional opportunity to make my art accessible to Fort Wayne. All involved are working towards one mission, to immerse this community with the chance to be involved in the arts and take part in this festival! Working throughout the years as a choreographer, my inspiration for movement comes from memories and my environment. I aspire to create movement that will take the observer on a journey of their own, seeking emotion or answers to questions that arise from the choreography, dancers, and music. Bringing a work back to the Arts United stage is a privilege and I hope to see you there, moving along with us or engaging yourself as an audience member. This city has a lot to offer, don’t miss out on a chance to experience the 2019 Indiana Dance Festival! Fort Wayne Dance Collective is a principal partner of Arts United of Greater Fort Wayne, funded in part by the Performing Arts Fund, a program of Arts Midwest. With additional support by the Indiana Arts Commission, the National Endowment for the Arts, and contributions from the Foellinger Foundation and other generous funders.